Embroidery creates differentiation from the usual apparel. Embroidery gives a premium feel to the apparel. What are the common embroidery ideas? Besides the common ideas for Custom Embroidery Services, we are seeing very new and special way that people are using embroidery. For example, embroidering the new name of the bride to be on the sash during bachelorette party. We have seen people embroidering names of kids on aprons that will be given to them during birthday parties. We are able to embroider on items like scarves and leather bags to personalize the item. In this day and age where everyone is trying to get a competitive edge, personalised details and touches will definitely help you to have an edge over your competitors. Although the idea of embroidery on apparels is common, the execution and the selection of the right vendor is very important. After all, what we need is embroidery that impresses and add value to us when we are wearing the apparel. How do we get a nice embroidery? What are some of the “do’s” and “don’ts” of embroidery? Do not make the outlines of the logos too thin. Embroidery looks nicer with a bolder outline. 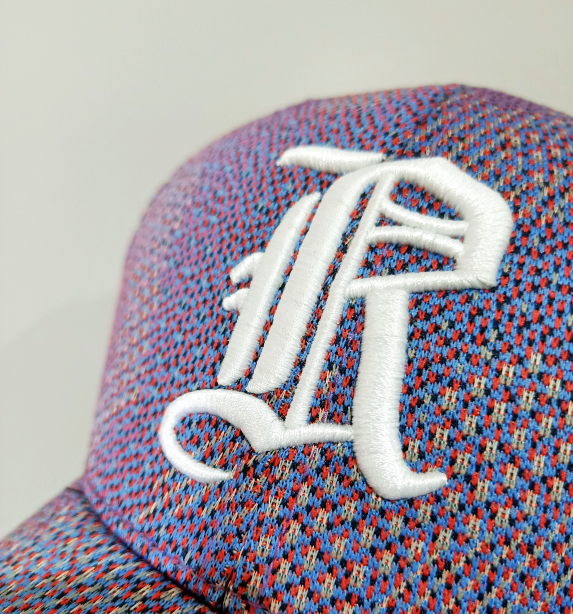 Do not give us a graphic with gradients, embroidery is unable to achieve that effect, we can only split your gradients into blocks of colour. Do give us a graphic in AI or EPS format, and not a photo or a picture. If you have a cut-out design in your embroidery, do fill the cut-out with another colour for a nicer look. How do you tell between a nice embroidery and a not so nice one? A well-made embroidery is one that is usually denser, with a higher stitch count. The more dense the embroidery, the nicer it usually looks. A well-made embroidery usually have straight edges and look very sharp. If you refer to the sample below, the curves at letters S and D are not sharp. Adjustments will need to be made by an experienced digitizer. Jumper stitches (stitches from letter to letter) needs to be manually removed by buyer. Usually at the digitization stage, the digitizer would had already removed the jumper stitches. Digitizing skills counts too. Digitizing means converting an artwork to a format that the embroidery machine can read. It also mean deciding what type of stitches to use and in which direction the stitches should run in. An experienced digitizer will be able to help the graphic look the best that it can possibly be. Good advice is helpful too. For example, perhaps the words “Clothing co” was too small and hence cannot look sharp? A good embroidery consultant will be able to help gauge whether embroidery will turn out well for the design. The quality of the thread and the machine matters too. Great thread will result in lasting, vibrant colours and durability. Great machines will ensure that the embroidery can be as dense as possible, as close to the digitized image as possible. We would suggest looking for a vendor that is reputable; look for reviews and samples of past work done by manufacturer. 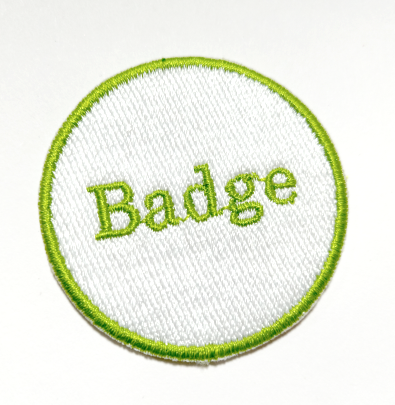 Ask the vendor if they are able to produce a sample of the embroidery before mass production. Ask about the quality control process and what is the remedy should the embroidery not be up to mark. 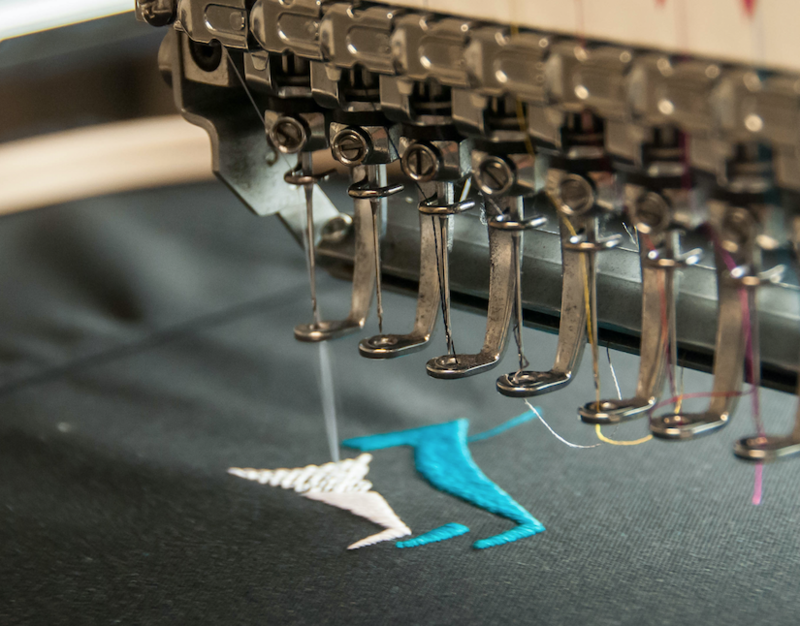 At Ark Industries, we pride ourselves as being one of the best embroiderers in the market, with a local production team. To find out more about what we can do for you, please contact us at +65 63520988 or send us a message below.